Why Do You Get Gas? Flatulence occurs when gas builds up in your colon. The Mayo Clinic explains that undigested food goes through a fermentation process in the colon, and gas is often released as a byproduct. Some gas is normal, but if you eat foods that your body has trouble digesting, you may find yourself with an uncomfortable amount of gas to pass. While dietary choices are the most common reason for frequent gas, other factors may be at play, too. For instance, if you’re on antibiotics, the fluctuation of bacteria in your digestive tract can also lead to intestinal gas. Constipation can cause gas, as well. Water is key to a properly functioning digestive system, and most Americans don’t drink enough on a daily basis. Increase your liquid intake to help move food through your gastrointestinal tract at a healthy pace and keep gas to a minimum. The less work your digestive system has to do to break down food, the less gas it will produce. You can help along digestion by eating steamed foods, as these are easier for your body to break down. Try steamed spinach with your dinner or steamed rice with your lunch. Foods like beans, prunes, and apples are known to cause excess gas because they contain lots of soluble fiber. If you want to prevent gas, try to incorporate more insoluble fibers into your diet—the fiber found in whole wheats and brown rice is not fermented by the colon and therefore will not produce as much gas. 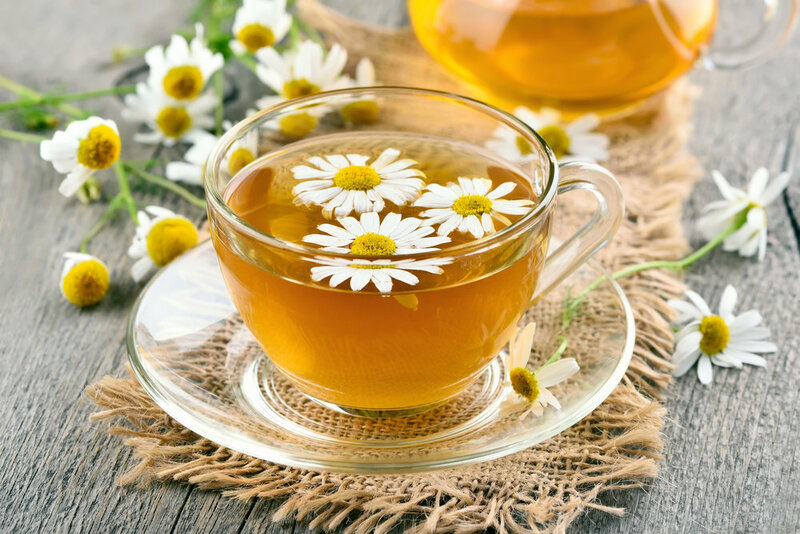 Peppermint and chamomile are used to soothe many stomach woes, and they can help with gas, as well. Brigham and Women's Hospital explains that teas made from these herbs are often helpful natural remedies for flatulence. When all else fails, there are several over-the-counter supplements that can prevent gas. These supplements contain digestive enzymes that help your body break down gas-causing foods more effectively. If you’re struggling with persistent intestinal gas, you may want to consult a gastroenterologist. Gas may be a sign of a food allergy or a reaction to a medication you’re taking, so a specialist can help you diagnose and treat your flatulence. Newer PostWhat Does the Gallbladder Do and What Causes Gallstones?